Muncie Power Products, Inc. delivers proven versatility to the truck equipment and other fluid power markets with its classic, TG Series power take-off. 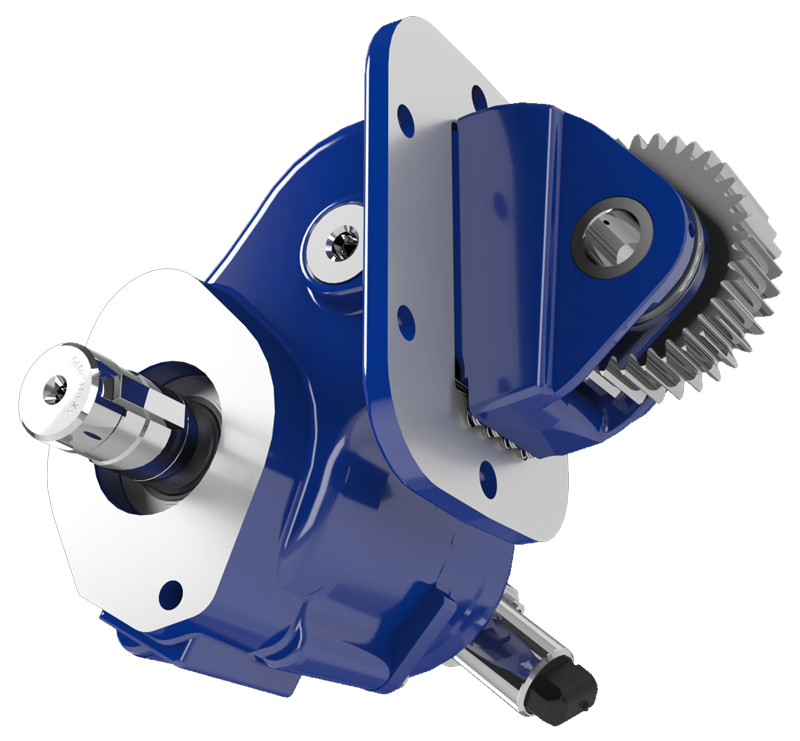 The TG Series is available with 10 speed ratios, 19 shift types, 19 output shaft options and 78 input gears for all popular transmissions. 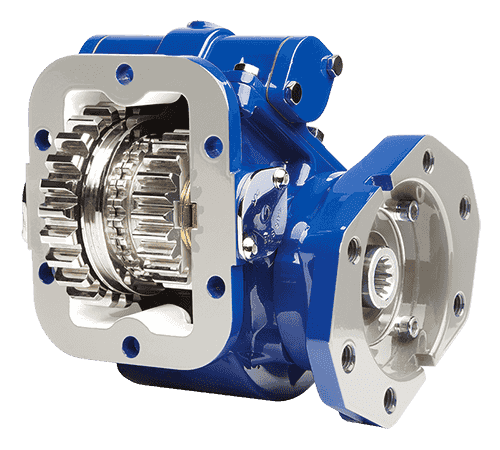 As the most versatile and widely used double gear type power take-off in the industry, the series can be configured to meet the speed, torque and horsepower requirements of most applications. Muncie Power Products is now the sole provider of an electric/hydraulic shift option. This TG Series’ option eliminates the need for shift cables. A die-cast aluminum housing reduces weight and noise with superior heat dissipation. For simplified installation and flexibility for an easier repair, the TG Series boasts a 6- or 8-bolt housing and modular design. Its constant mesh input gear isolates the transmission from engagement errors. And a compact size minimizes mounting interference with rotatable hydraulic flanges for maximum pump clearance.